01. Vast Vision - Waiting for a Signal - Always Alive. 02. 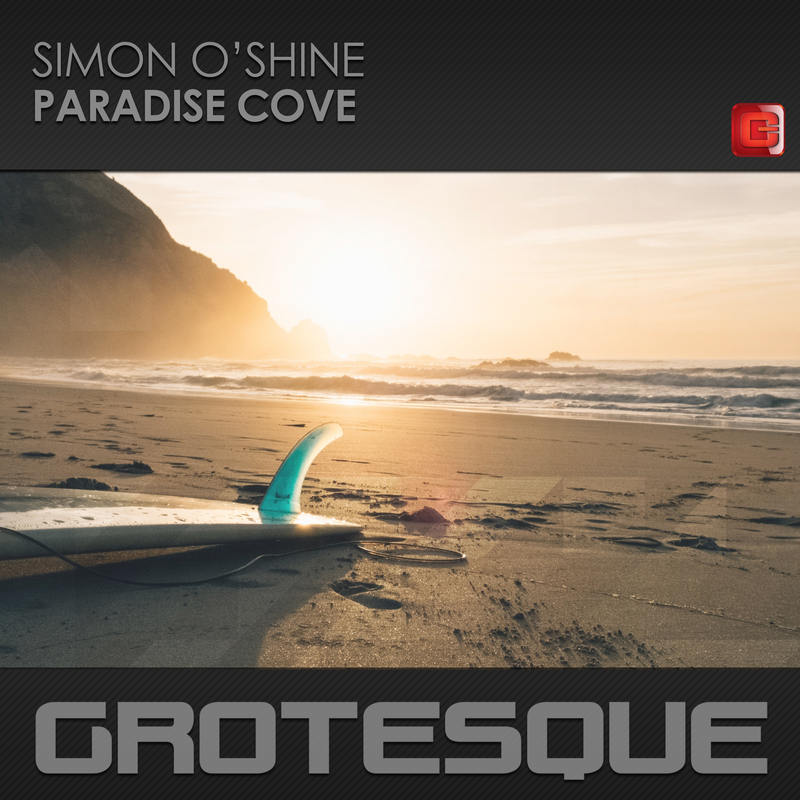 Simon O’Shine - Paradise Cove - Grotesque. 03. Kometillo - Miss You (Nitrous Oxide remix) - Newcastle Friends. 04. 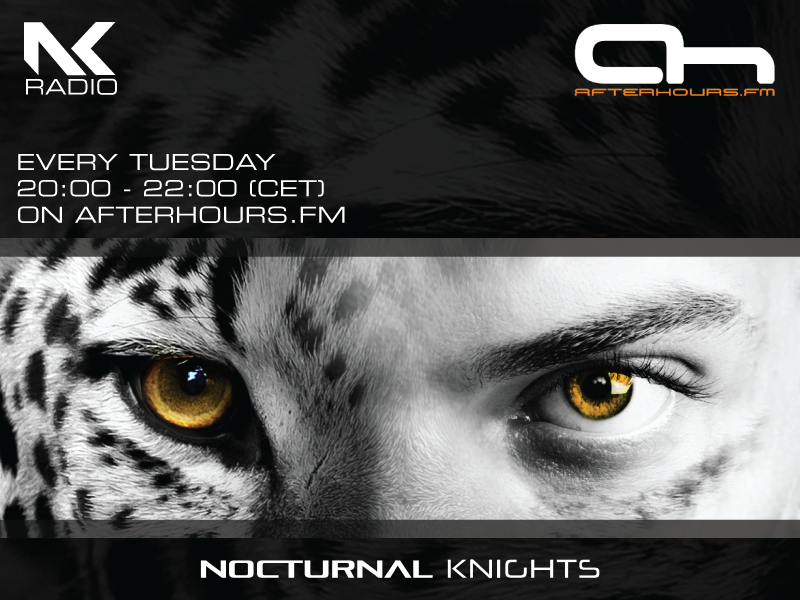 Aurosonic & Ana Criado - Ask Me Anything (Robert Nickson remix) - Amsterdam Trance. 05. Lostly & Katherine Amy - Forever - Pure Trance. 06. Corin Bayley - Catching Stars - Mass. 07. Vince Schuld - Disconnected (Cenk Basaran remix) - Discover. 08. RAM & Arctic Moon feat Denise Rivera - No Soy Yo - Grotesque. 09. Michael Kaelios - Hunters At Night - Regenerate. 10. Dawnseekers - Gothic Dream (Rene Ablaze remix/Skyver edit) - Grotesque Reworked. 11. Honan - Stormbreaker (Skyver edit) - Grotesque. 12. Project 8 - Attitude - Grotesque Fusion. Last edited by C!C@; Apr 5th, 2019 at 22:56. 08. RAM & Arctic Moon feat. Denise Rivera - No Soy Yo - Grotesque.